I'm pretty excited to play publisher Bethesda's first-person stealth game, Dishonored. It encompasses a dark theme that appeals to me, as well as a very neat steampunk style that I've always enjoyed in games. 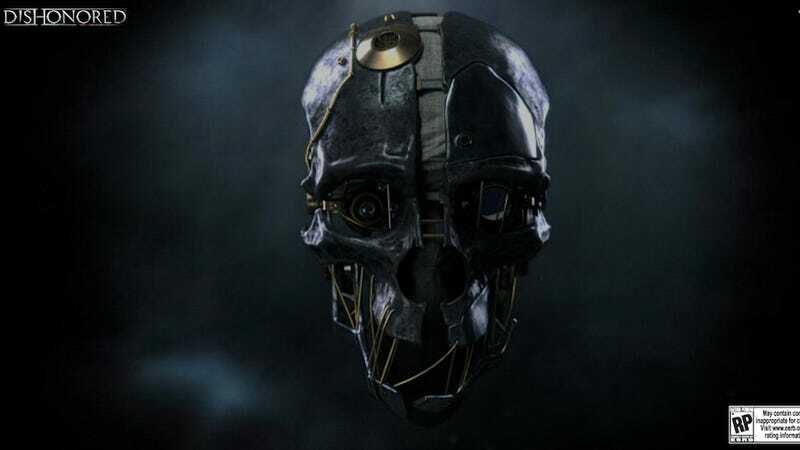 But while we wait for its release later this year, why not play with the mysterious mask worn by the game's protagonist, Corvo? A banner on the official website directs you to it, where you can move the mask around and even take it apart.